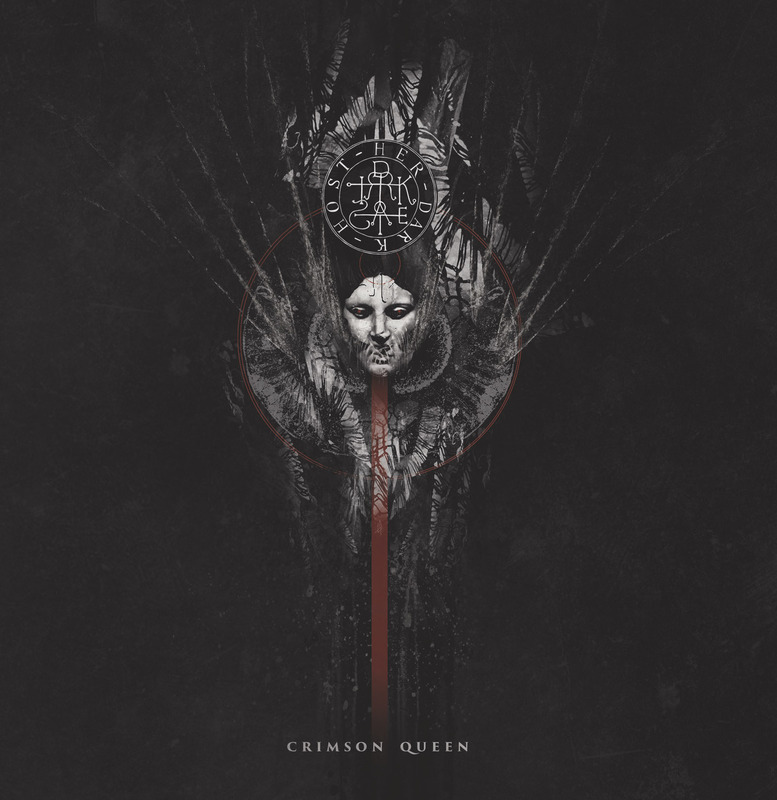 1st Pressing of “Crimson Queen” b/w “Lycania” – premiere vinyl release from Detroit’s Her Dark Host to begin the invocation. Premiere vinyl release from Detroit’s Her Dark Host to begin the invocation. Featuring beautiful black & white cover designed by LEGERDEMAIN.